Fukt magazine is dedicated to drawing, inviting the most interesting and adventurous international artists and writers to publish their images and views on contemporary drawing practice. Fukt is in constant transformation with issues in different sizes and layouts. 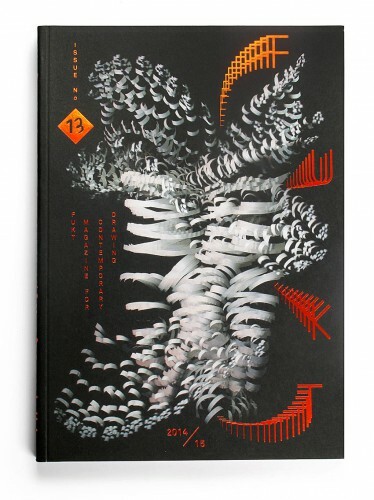 Number 13 features 27 established and emerging artists, curators and authors from 16 different countries worldwide, with interesting interviews and beautiful and intriguing drawings.